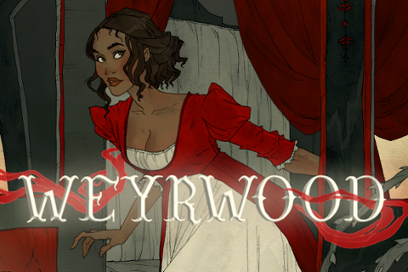 "Weyrwood" is Copyright 2018 Isabella Shaw. All rights reserved. Isabella Shaw is a writer and musician, currently based between the Czech Republic and Finland. In addition to writing fiction and poetry, she is an opera singer and core member of early music ensemble Motus Harmonicus. She sometimes dreams the future, and loves forest and sea. Isabella initially studied English at the University of Cambridge, with a focus on medieval and early modern literature and languages. Her poetry book, Songs of Remembrance, was published in 2016.